Content Writing - The spotlight on writing right! At Language Services Bureau, we believe in the power of the right word for a right impression and recognize its increasing impact on the highly competitive trends in the industrial and commercial sector. Websites being the first impression, it's an absolute must for the websites to speak for the enterprise and reach out to the clients. We, at Language Services Bureau, combine your ideas with the 'power of the right word' and give your website an appeal that guarantees fool proof success. 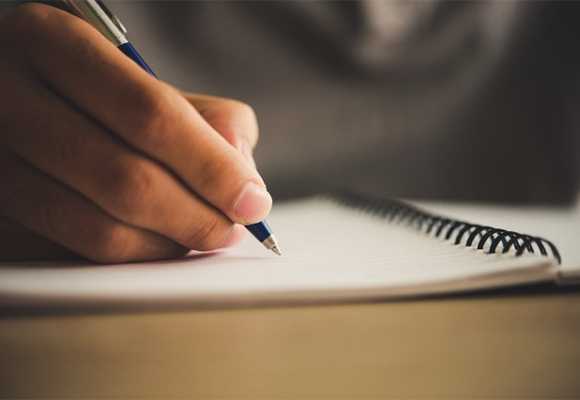 Our team of skilled writers has a strong technical background to give you the technical precision that is needed for Technical Content Writing related to engineering products and services. SEO or Search Engine Optimization is the process ranking a website in a search engine’s search results. The more frequently a website appears on the top of the search results list, the more visitors it will have. We at LSB know the requirements of SEO based content writing to help get the best ranking for your website. We give your ideas just the right garnishing to make them stand out. Last but not the least, we ensure that the language used is impeccable, without any errors! So make the right choice with us and let the right word write your success story! Websites related to engineering, manufacturing industries, IT (Information Technology) Sector, etc. Websites related to banks, finance, management sector etc. Websites where creative writing is required, e.g. travel, event or art related websites, etc.